Namche Bazaar and to Tyangboche monastery. Everest Base Camp (EBC) trek is a dream to all the adventure seekers in the Himalaya, which is the homeland of MT. 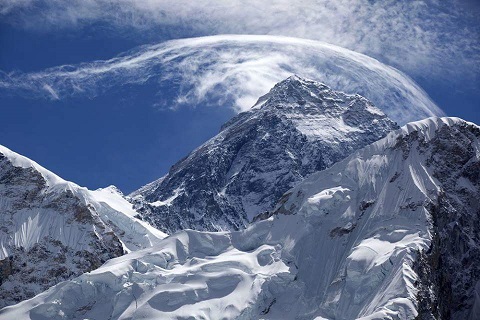 Everest (8848 m). The area around Solu and Khumbu is commonly known as the Everest region. It is also known as the home of Sherpa people and the mysterious Yeti. 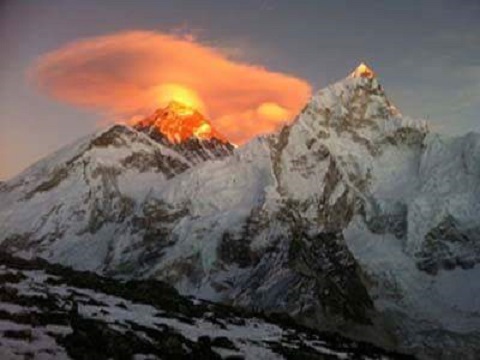 The EBC trek is known as the grandest walk in the land of the Himalayas. Trekking through the Everest region offers outstanding mountain views and opportunities to get a glimpse into the life of world famous climbers (the Sherpas). The trek further offers the opportunities to go sightseeing around Sagarmatha National Park, a world heritage site that is home to a variety of Himalayan floras and faunas, and to get a closer look at the highest Buddhist monasteries in the world. 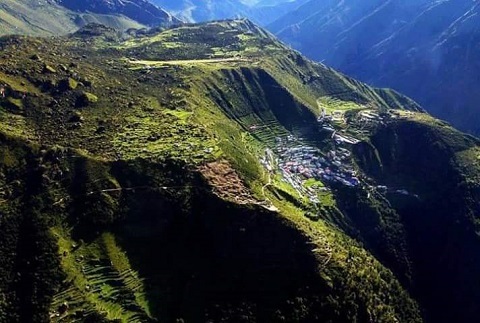 This trek also takes you through the Sherpa ’capital’, Namche Bazaar and to Tyangboche monastery, where the main Rimdu festival is held every year in October-November, in the heart of the great cultural centre for the people of Solukhumbu. This region has been extensively developed for trekking, with well maintained trails and plentiful lodges. Day 1: Kathmandu to Tok Tok via Lukla (2610 m) 30 minutes by flight and walking 3-4 hours. Overnight at guest house. Day 2: Phakding to Konde resort (4250 m) walking 4-5 hours. Overnight at guest house. Day 3: Acclimatization Day in Konde hotel. Explore and enjoy amazing view of Mt. Everest and overnight at guest house. Day 4: Konde resort to Lukla (2800 m) walking 6-7 hours. Overnight at guest house. Day 5: After breakfast, fly from Lukla to Kathmandu 30 minutes flight. Overnight at guest house. - Foreign language speaking guide service (salary, all lodging and meals). - Porter service (salary, all lodging and meals). - National park entry fee and TIMS card. - Kathmandu - Lukla - Kathmandu flights.